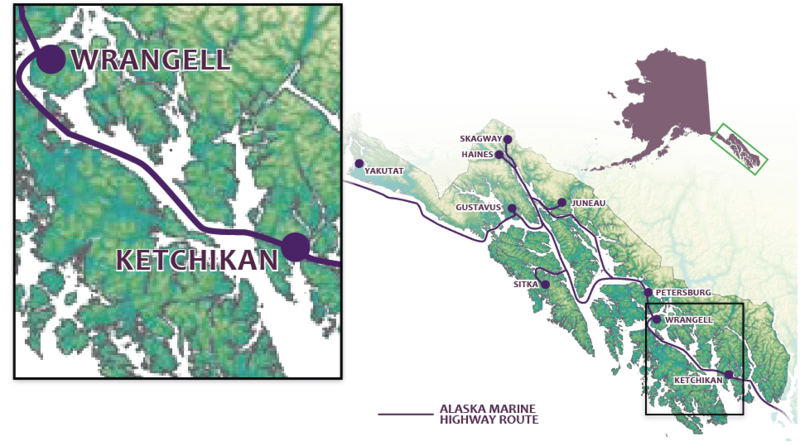 Ketchikan is known for being the “Salmon Capital of the World,” which comes from its heyday as a salmon-canning center. That abundance of salmon continues to provide outstanding sportfishing opportunities for residents and Alaska vacationers alike. Five species of salmon en route to their spawning streams head from the open ocean into waters surrounding Ketchikan and nearby Prince of Wales Island, and fishing for other species such as halibut, a variety of rock fish and cod rank high on the list for an Alaska fishing vacation. Freshwater anglers will find Dolly Varden, cutthroat and rainbow trout, as well as grayling and wily steelhead. Deciding what to fish for is perhaps the hardest part about a fishing trip in Ketchikan.